Welcome to Armstrong Economics where our mission is provide a public service for the average person to comprehend the global economy and for professionals to access the most sophisticated international analysis possible. We provide an integrated understandable global model approach that is free of personal bias, bravado, or other nonsense to enable you to see the inherent inner-workings of the world economy to grasp how everything is truly integrated to a single enterprise driven by international capital flows. Forecasting the World economy and markets becomes possible only when approached on a stoic unemotional basis from a international perspective. Trying to forecast a single market is dangerous for everything is interconnected on a global scale. Personal opinion has no place in forecasting and more than in religion. It was personal opinion that argued for centuries the world was flat and that the earth was the center of the universe with everything revolving around it. Galileo spent life in prison for daring to disagree with such opinions. The key to knowledge today remains the global capital flows and comprehension of how capital rushes around the world. It is this interaction on a global scale that produces the real booms and busts. Bull markets ONLY take place when global capital flows target one nation focused into one particular sector (i.e. Japan 1989, 1997 SE Asia, 1998 Russia, 2000 DOT.COM, & the recent US Mortgage Bubble). 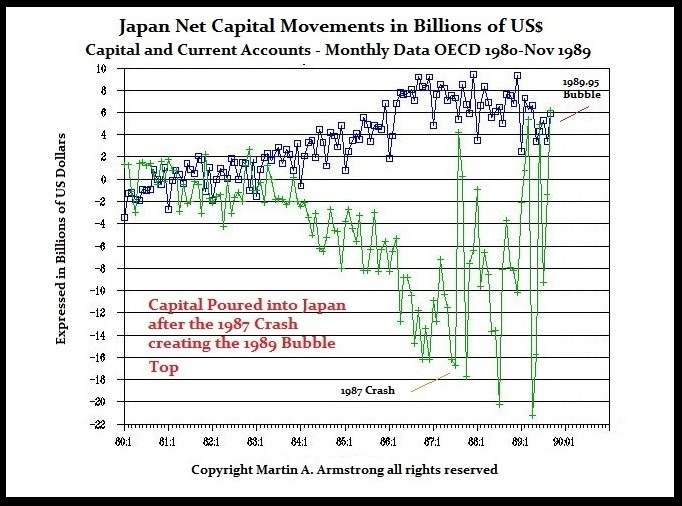 Here are the capital flows for the 1987 Crash. Americans were the buyers and the foreigners were the sellers because this event was driven by the fear of the collapse in the dollar not by any domestic change in the economic output. As long as a market is rising ONLY in terms of a local currency, then foreign capital will be sellers against domestic buyers and thus there will be no sustainable trend. A real bull market is one that rises in terms of ALL curencies, not just the local currency. 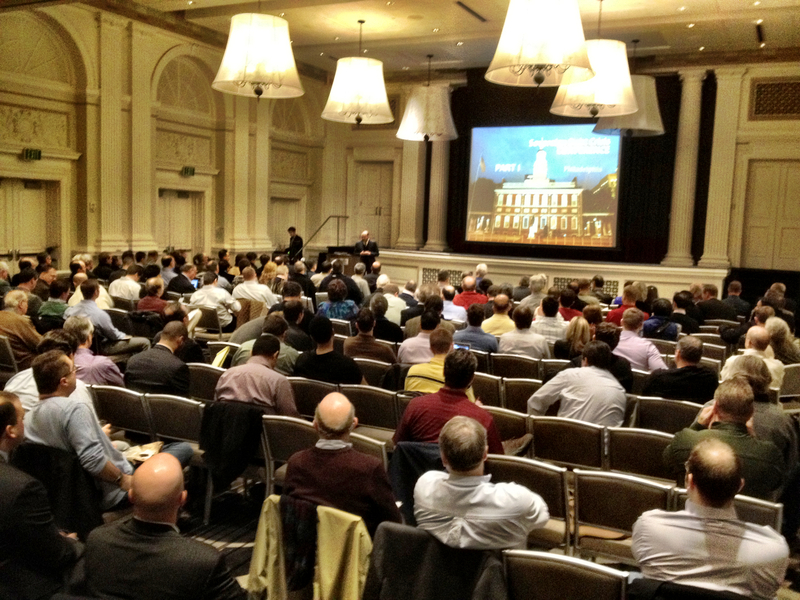 Learn more how capital flows dictate the trend at our world renown Conferences held in USA, Asia, and Europe. As the world economy implodes, the antiquated economic theories of pre-1971 lay prostrate and exposed for all to see. Even former Federal Reserve Chairman Paul Volcker commented that the “New Economics” where government could control the economy at will, simply failed as he made clear in his Rediscovery of the Business Cycle. At this site, we are striving to bring reason to the current chaos from a practical hands-on perspective, not theory void of biased opinion. In every field of science, one observes and defines how the universe functions. But in economics, the object is manipulation to try to compel the world economy to operate as government desires. Therein lies the problem. We strive to bring only observation and real experience to the forefront, not opinion, bias or manipulation. Theories of how to manipulate society have brought us to the brink of disaster. How money moves and what it actually is are not understood. The impact of interest rates and attempts to artificially keep them low to stimulate the economy have routinely failed. These behind-the-scene-machinations have done far more damage to society as civil unrest rises the wake of such failed manipulations. Understanding the world financial markets is now essential to our survival and biased opinion is threatening to make Western Civilization of democracy and freedom an extinct species. The real knowledge of how the global economy functions under a floating exchange rate system is still not taught in university. One cannot obtain a degree in hedge fund management. The truth about how markets move today can only be found in the observation of the economy, not theories of manipulation and dictatorial policies. The answers lie only in the observation of real world market trends – not academia hell bent on the theories of control and manipulation of society. As a PUBLIC SERVICE, this site offers an unprecedented amount of free research. If society cannot learn from its past mistakes, then we are doomed to repeat them over and over. Indeed, history repeats only because the passions of man never change from century to century. War only takes place either to achieve economic gain, or retribution for economic loss. 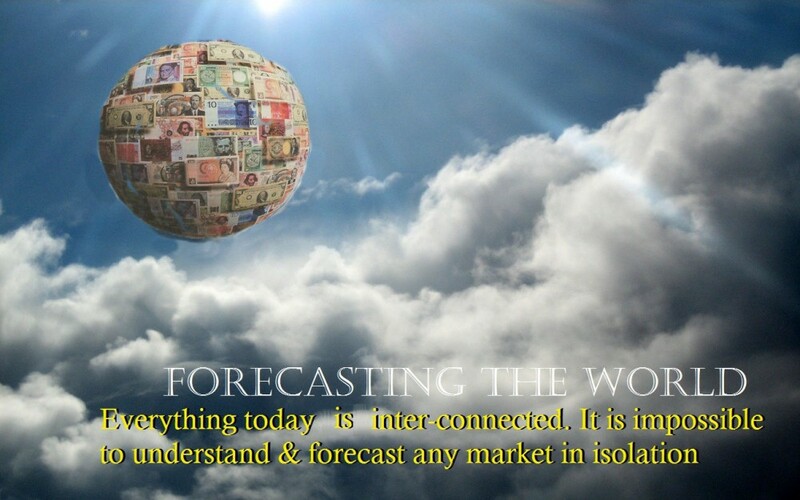 Look well to the underlying economic trends and you will understand the future. Antiquated economic theories still dominate our world. Central banks erroneously believe they can stimulate a domestic economy by purchasing government debt in theory injecting cash into the system. Besides assuming banks will pass on the savings (when they do not), central banks fail to take notice that such debt may be held by foreign investors who gladly dump what they have and take the cash home. The domestic economy is not stimulated as these antiquated theories assume a close economy as if we lived in a fish bowl. The days of Bretton Woods fixed exchange rate era are over. It is now time to actually take a look at the floating exchange rate monetary system that nobody designed. History truly offers a catalogue of solutions if we dare just look and stop with the biased personal opinions.